This entry was posted in 06. 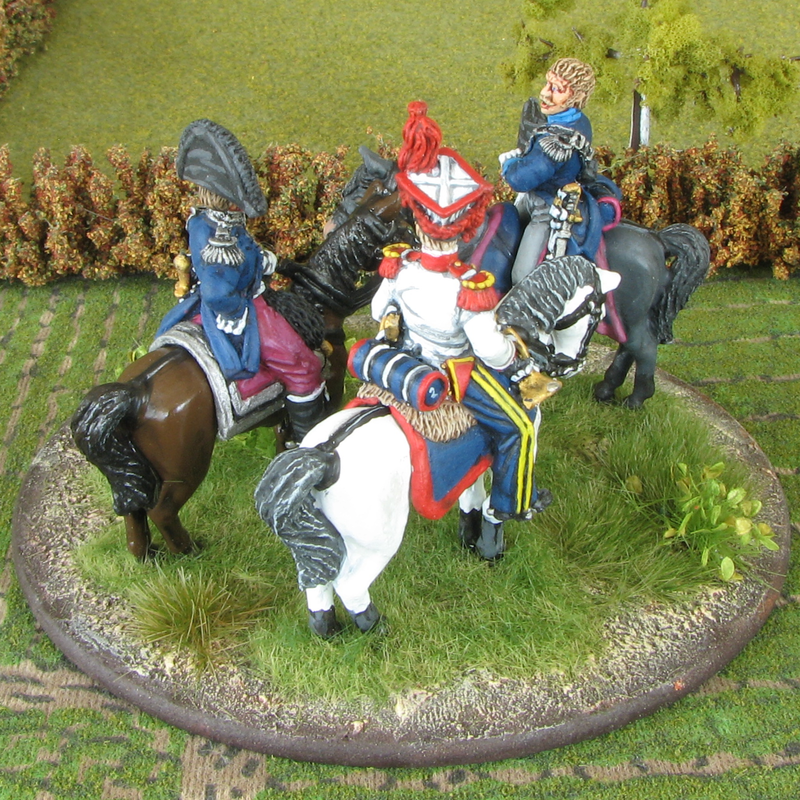 Napoleonics, Front Rank Figurines, Polish by von Peter himself. Bookmark the permalink. 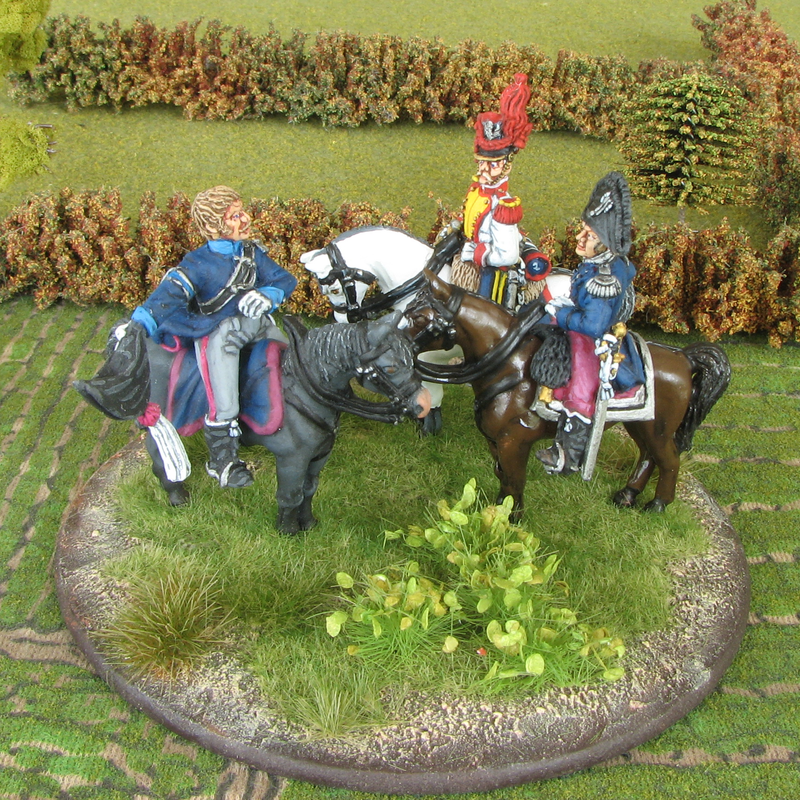 Getting the 2nd Uhlans completed is taking forever. Nearly there!